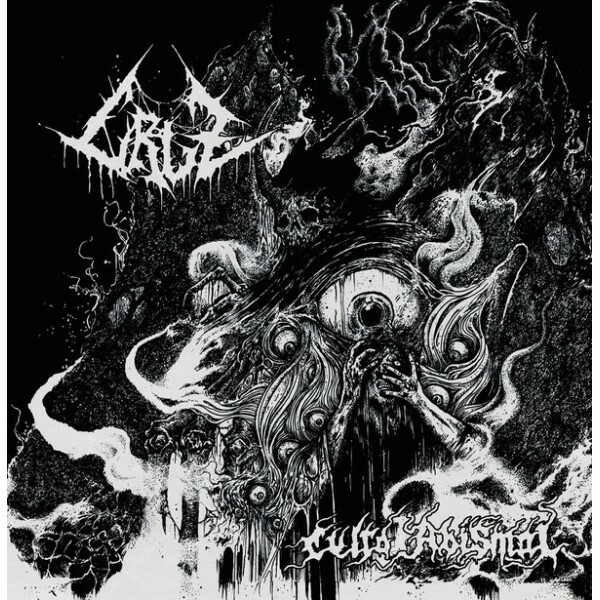 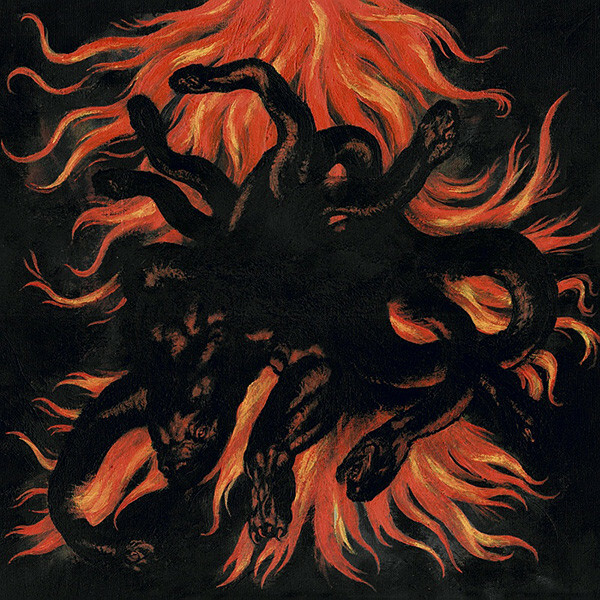 Cruz - Culto abismal CD (Selfmadegod) great Spanish death metal! 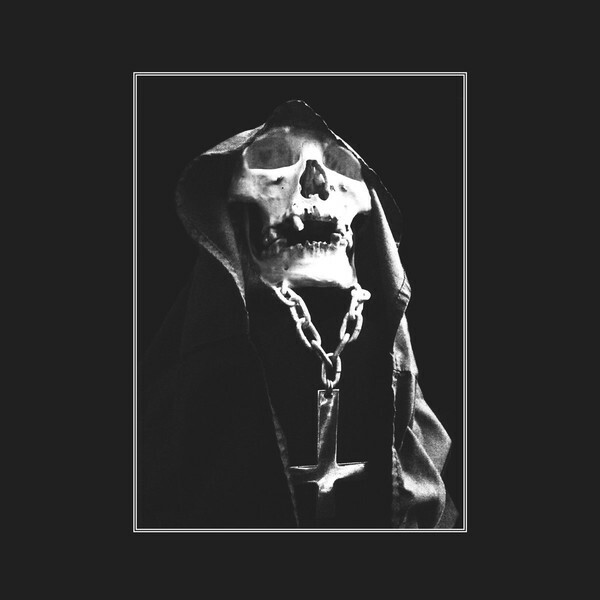 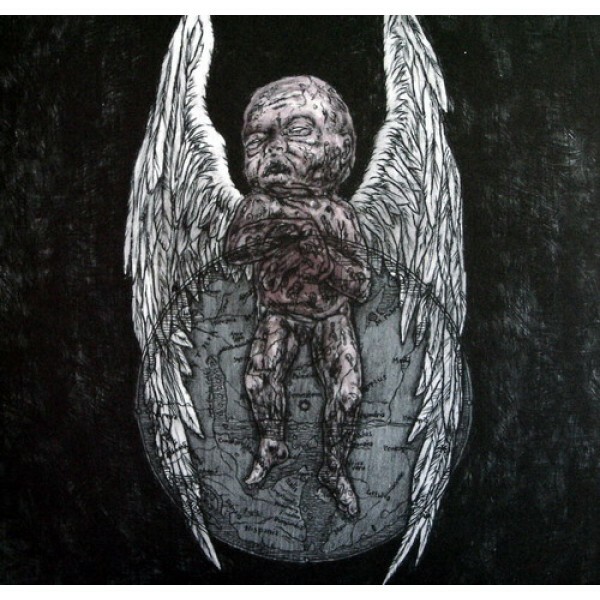 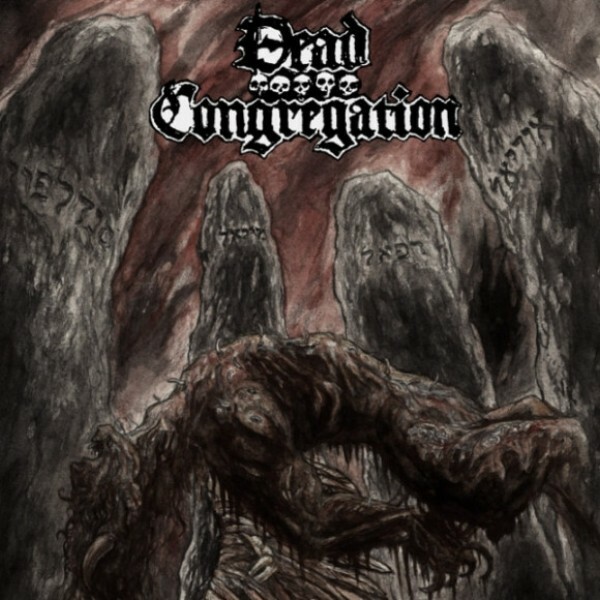 ..
Dead congregation - Graves of the archangels CD (NWN) Finally a repress!!!! 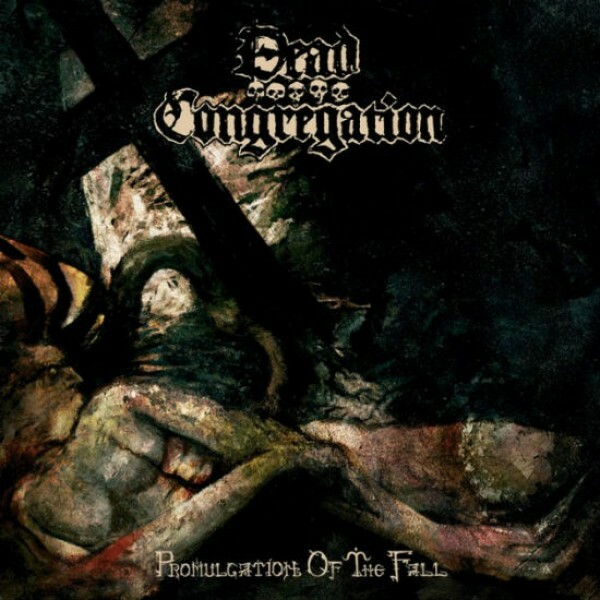 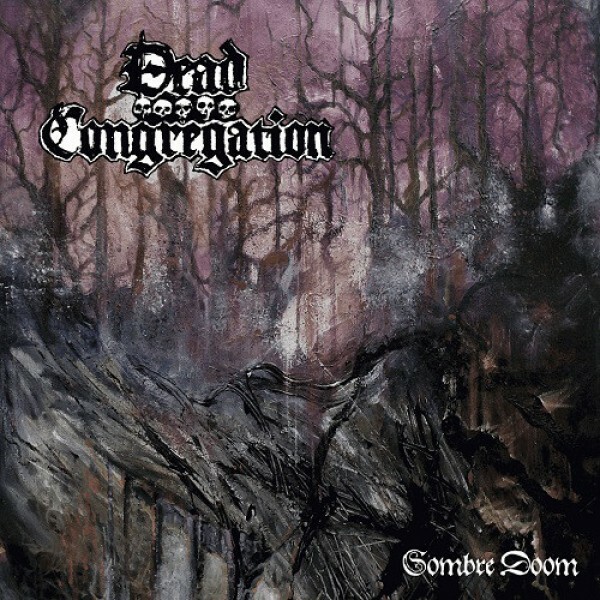 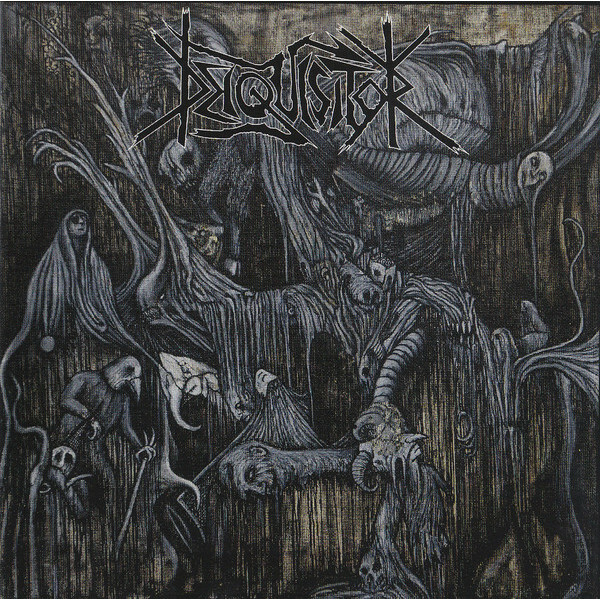 ..
Dead congregation - Promulgation of the fall CD (Nuclear winter) One of the best death meta..
Dead congregation - Purifying concecrated ground MCD (XNuclear winter) the first mini album..
Dead congregation - Sombre doom MCD (Martyrdoom) 2 track MCD (13 minutes) Great stuf..
Death worship - Extermination mass CD (Nuclear war now) Members of Blasphemy / Revenge, you..
Deathspell omega - Paracletus CD Digi CD ..
Deathspell omega - Si monvmentvm reqvires, circvmspice CD (NED) Arguable the best Deathspel..
Decaying – The forgotten conflict CD (Raw Skull) Doom / Death from Finland You ..
Deiquisitor - same CD (Ancient darkness) Dark death metal from Denmark ! 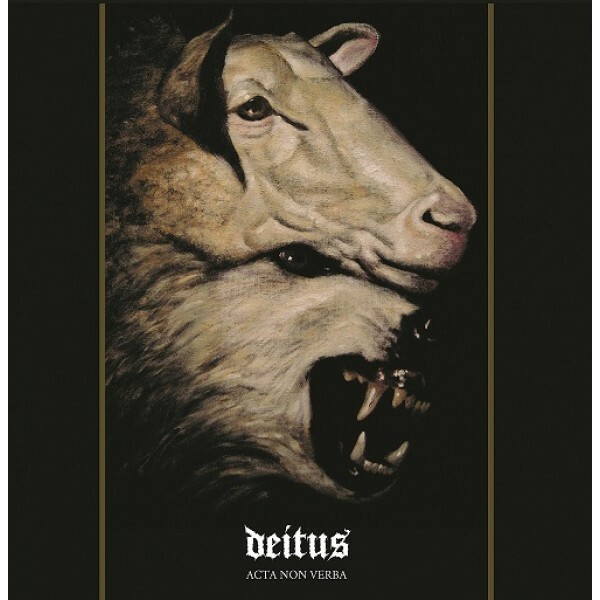 You c..
Deitus - Acta non verba CD (Dawnbreed) Digipak - 250 copies made ..
Demolition hammer - tortured existence CD (Century media) Classic and hard as nails t..